Their unique combination of three voices as church wedding singers has enriched and set the perfect tone for many church weddings. 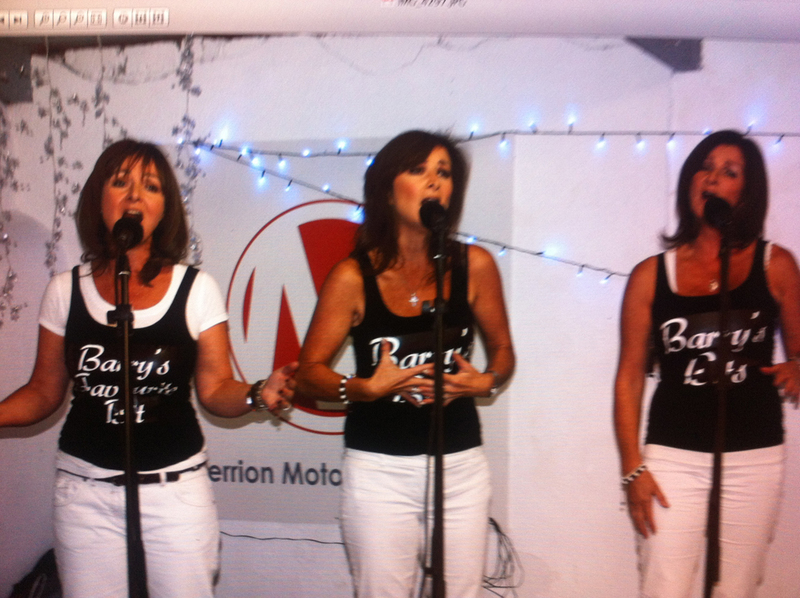 The Vard sisters launched onto the Irish music scene some ten years ago and proved an overnight sensation. Selling more than 200.000 copies of their debut album Heavenly. 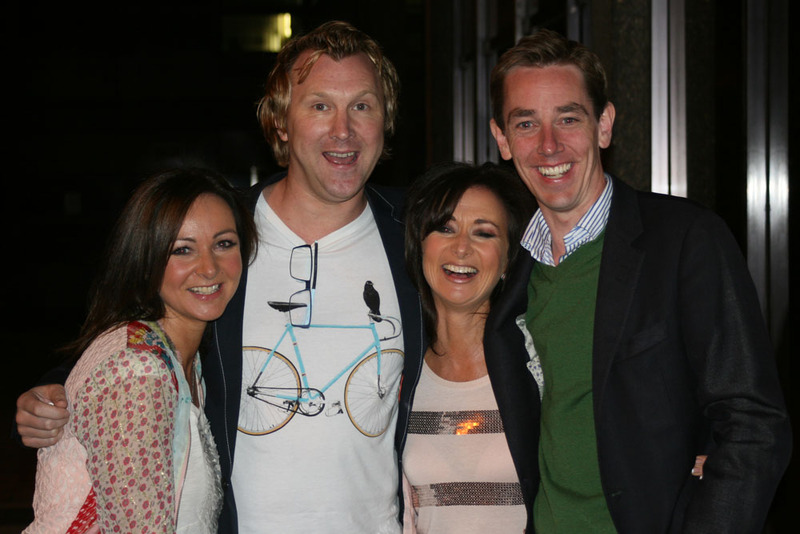 The album went triple platinum, unprecedented in Ireland for a new act. Since then the girls have been busy entertaining everyone from presidents to pop royalty, both at home and abroad. They have also released two further albums: Follow Your Heart and Time Of Change which have been hugely popular. 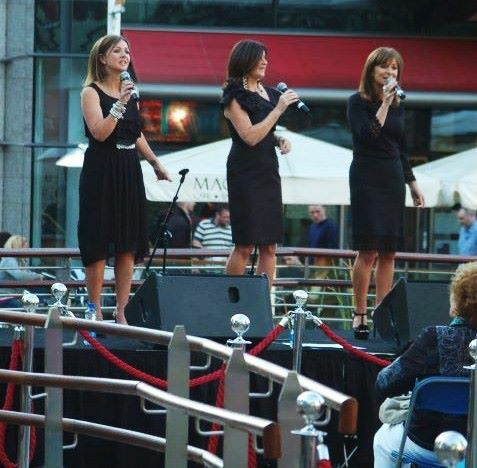 The Vard sisters have gone back to where it all began as Church Wedding Singers, and are currently juggling a hectic schedule on the corporate, wedding and concert circuits here in Ireland and abroad. The girls confess their favourite venue to perform is in church, its where they were discovered and where they feel most comfortable. To sing at anybody’s wedding is an honour and privilege…… its the single most important day in peoples life! 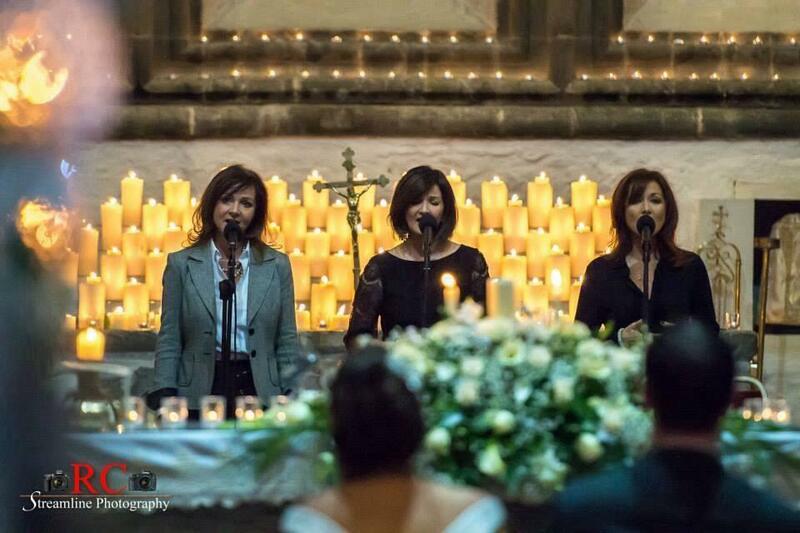 The Vard Sisters bring something very special as your church wedding singers to the ceremony. Their unique blend of singing voices that only sisters can achieve and their craft brings a great sense of emotion and spiritualism to any occasion. Although their act is made up of the three voices plus their musical director who accompanies them they endeavor to make themselves affordable to all that are interested in booking them. See what previous people have said about our performances as church wedding singers in our testimonials.